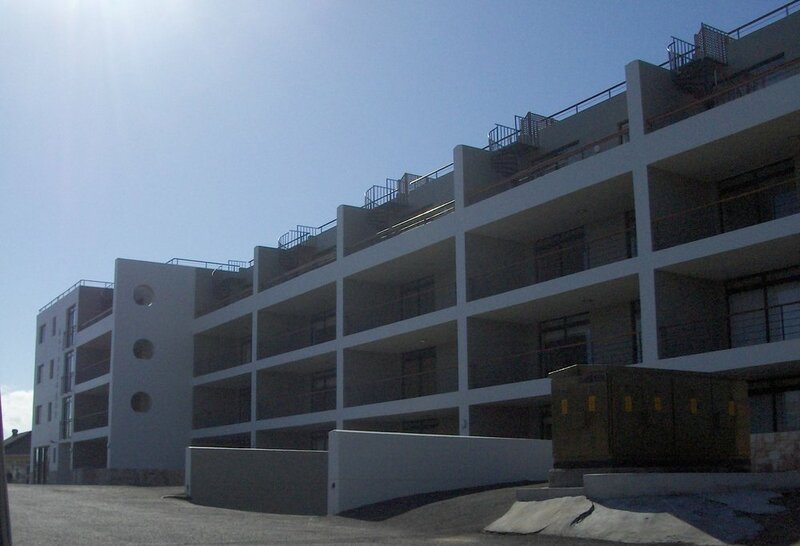 Our client opted for the fully integrated Cobute precast system for this residential development in Gansbaai, Western Cape, overlooking the ocean. The precast reinforced concrete shutters for beams, decking and stairs were used in this large block of flats with great structural strength. Inquire for a free quote for using the Cobute system on your next project!